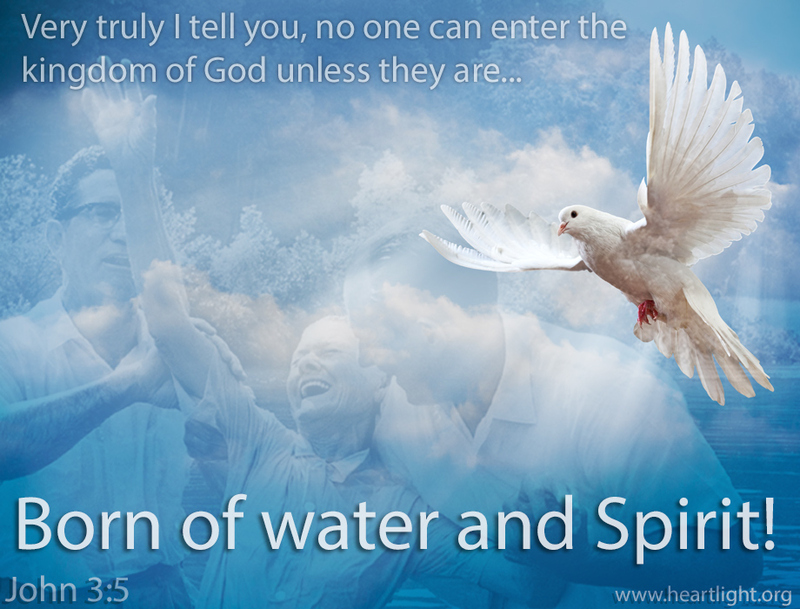 Water and Spirit — they track together as key components in conversion and the new birth throughout the New Testament. One is an act of submission and surrender. The other a gift and reminder that only God can make us new by his power. No wonder Jesus made them so important to being a part of his Kingdom. Holy and righteous Father. I acknowledge that my best efforts often fail and my consistency isn't always consistent. That's why I'm so thankful you have given me your grace in Jesus and made me new by my spiritual birth into your family. In Jesus' name I pray. Amen.